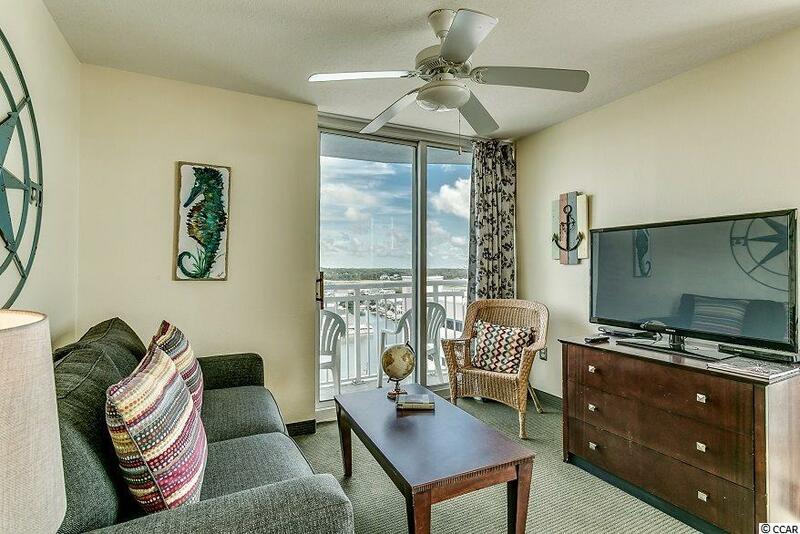 Breathtaking 1 BR / 1 BA end unit at the Prince Resort in Cherry Grove offers magnificent marsh views and views up the coastline into North Carolina. 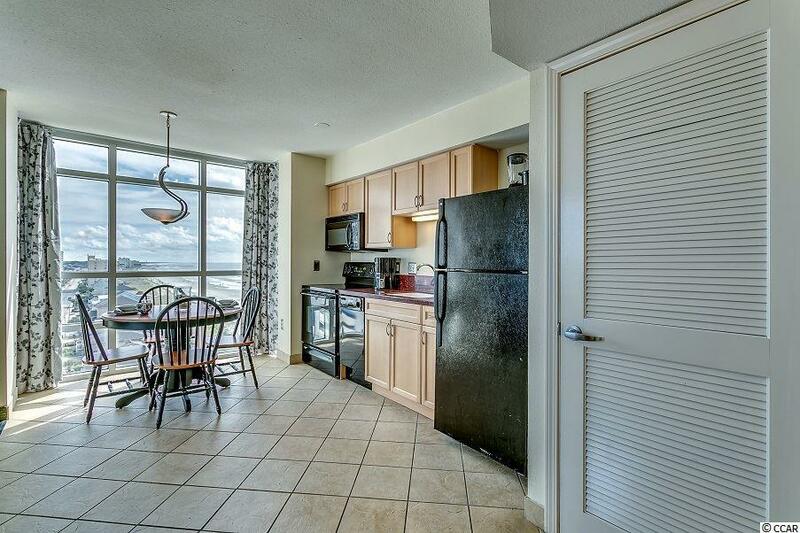 This fully furnished condo is an excellent income producer can be bought with the adjacent 2-bedroom lockout unit. New HVAC! 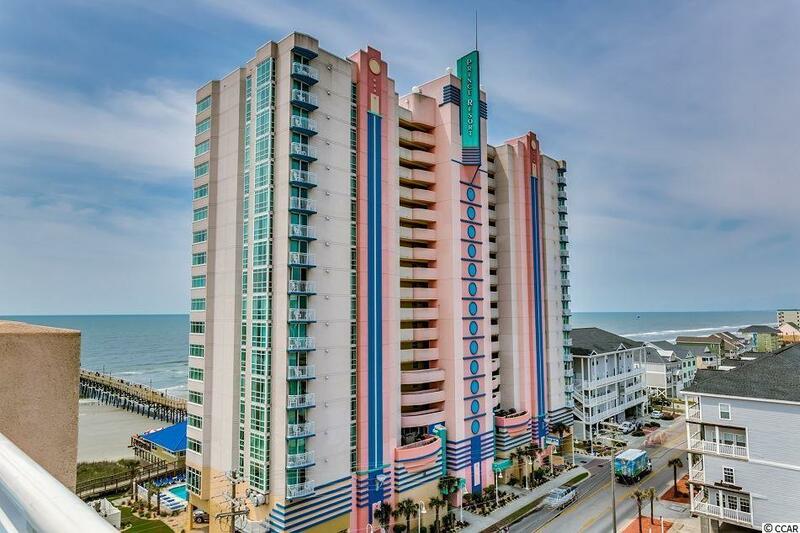 One of the newest oceanfront complexes in North Myrtle Beach, The Prince Resort overlooks the Cherry Grove Pier and is equipped with several pools, hot tubs, lazy river, fitness center, oceanfront dining and more. 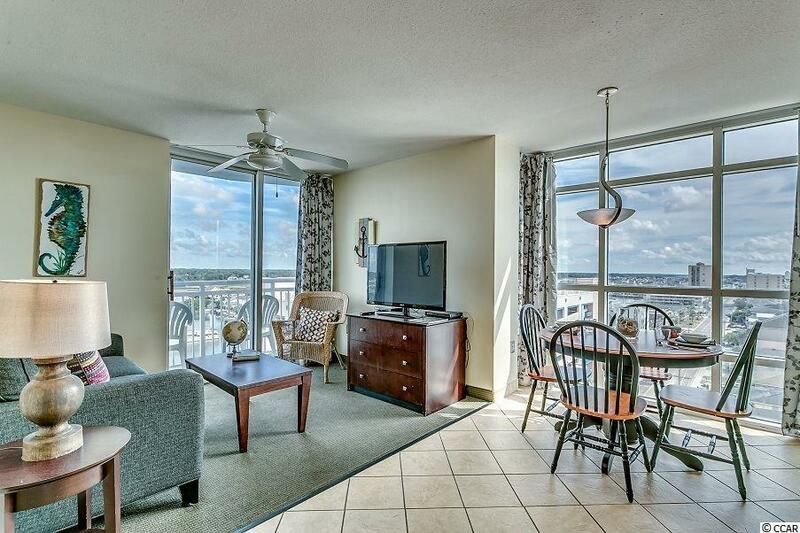 Call your agent and schedule a showing today!